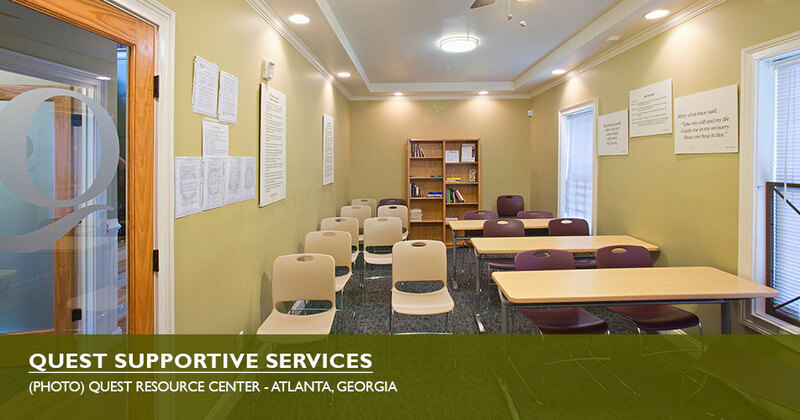 Quest is one of the largest direct providers of transitional and permanent supportive housing for residents of Fulton County. Quest’s core supportive services are case management, community resources linkage, and financial management payee services. Our case managers link residents to housing, income, healthcare and support programs which will increase their chances of becoming stable, productive members of the community. 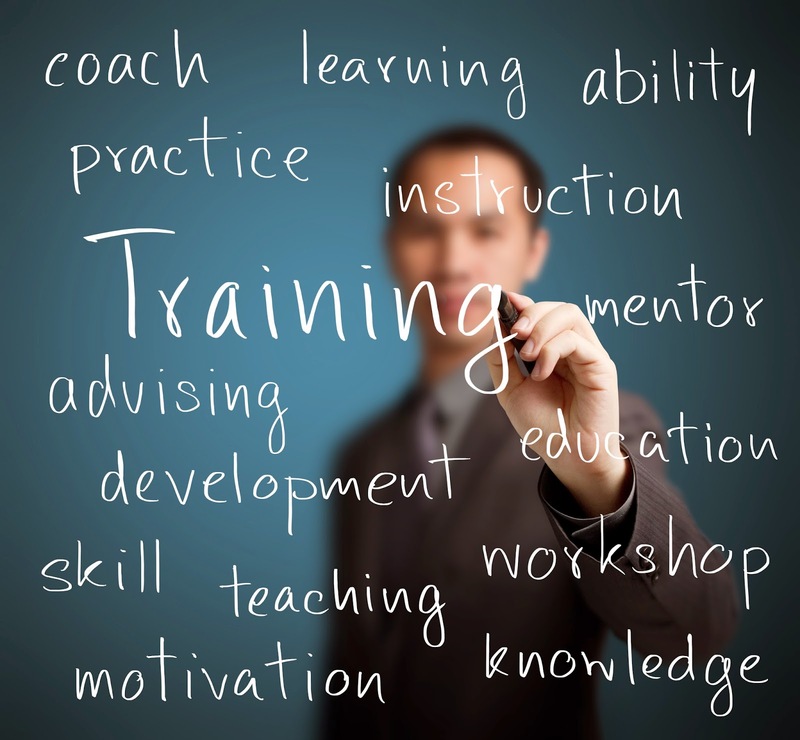 Quest’s supportive services are CARF-certified, and all of our case managers have extensive education and experience.